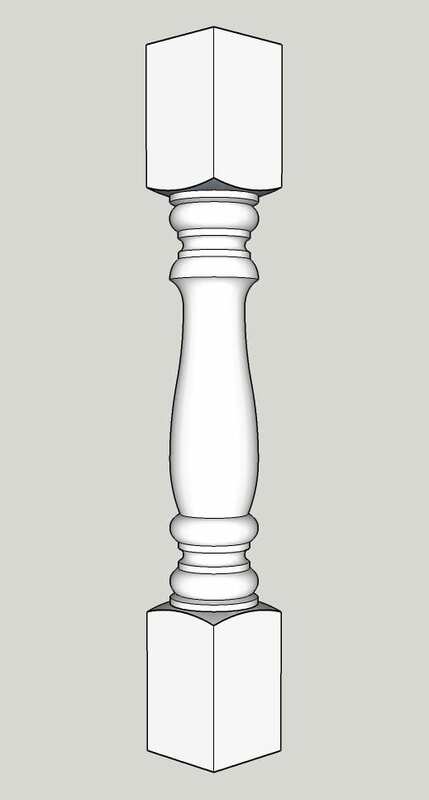 3 1/2″ Porch Spindles, our most popular size by far. 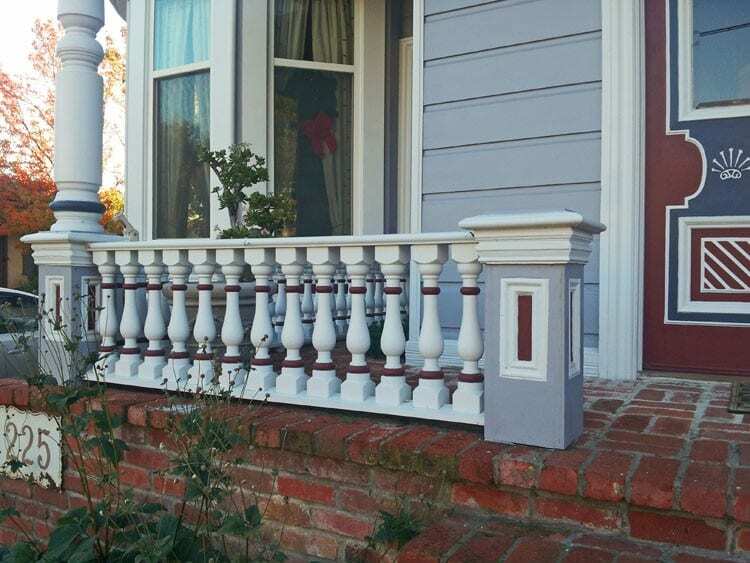 Perfect for your traditional porch railing project. These wood porch spindles are available in Clear Western Cedar or Mahogany. Turned portion is 15″ long, centered in the spindle. Bottom notch option reduces length by 1/8″. Also available in Polyurethane, a synthetic material. 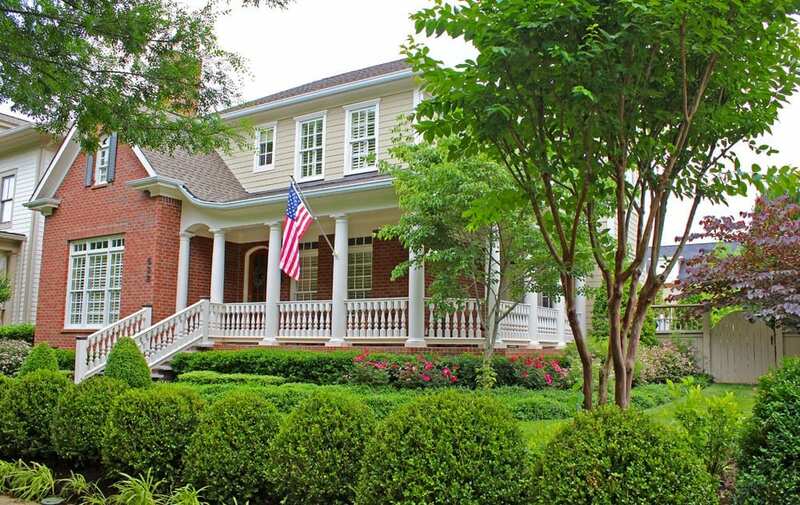 Example: Classic spindles on 10′ of rail, which is 120″. Take 120 divided by 6 = 20 spindles needed. 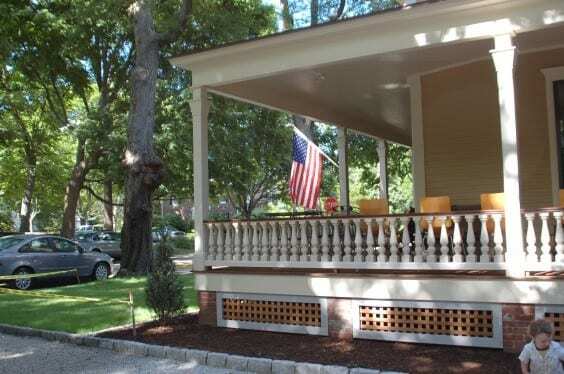 See “PORCH INFORMATION” for installation, finishing, etc.